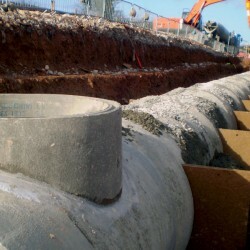 We are proud to supply FP McCann concrete drainage products to our customers. 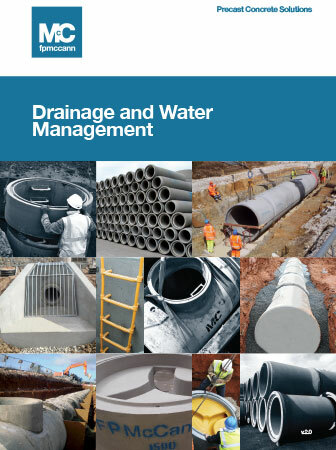 With one of the largest product ranges for water management in the Country, we aim to offer an unrivalled service to architects, developers and builder contractors. For more information about our range of products please call a member of our sales team.